Based in Edmonton, Alberta, NIVO Consulting offers F-number Testing of concrete slabs for flatness (FF) and levelness (FL). We are certified to deliver quality assurance and quality control testing for residential, commercial, and industrial projects. Our tests fully comply with the standards and practices of the Canadian Standards Association (CSA Group), the American Concrete Institute (ACI), and the American Society for Testing and Materials (ASTM International). F-Number testing is quick and accurate, ensuring a high standard of concrete in any residential, commercial, or industrial project. F-Number testing reduces the need for subsequent trades to compensate for uneven floors, at additional time and expense. Finally, a reliable and cost-effective test to determine the quality of concrete slabs. Why Choose NIVO for Testing? We use the Dipstick 2277 Floor Profiler, the leader in the industry for accurately measuring, analyzing and reporting F-Numbers. We generate reports in less than 24 hours from the time of testing, and work with you to interpret the data. Our head office is located in downtown Edmonton for quick and convenient mobilization to your site. 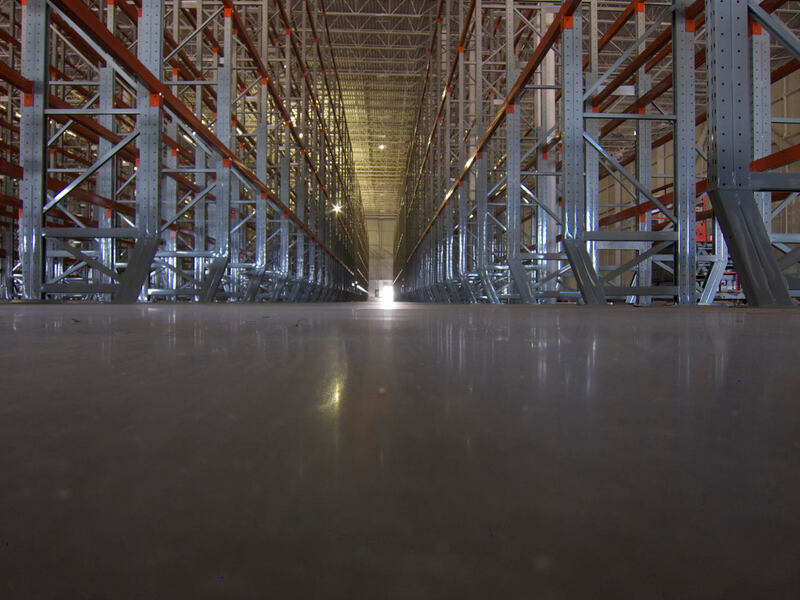 What specifications and standards apply to concrete slabs? 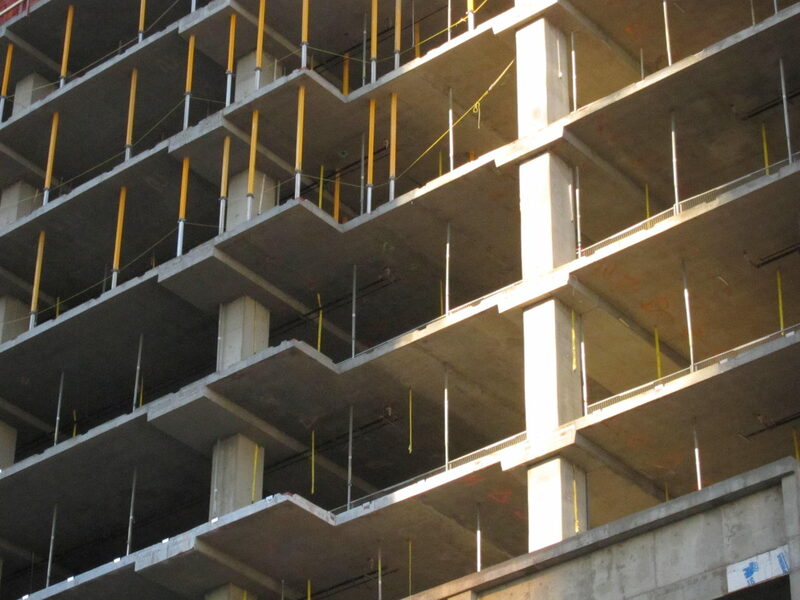 The ACI, CSA and ASTM standards work together to ensure high quality concrete slabs. The American Concrete Institute (ACI) determines which construction methods to use and to what specifications and tolerances to comply. ACI 117 refers to measuring beams, suspended floors, and beam deflection. The Canadian Standards Association (CSA Group) produces written standards and guidelines for specifications. CSA A23.1 is the F‑Number standard. The American Society for Testing and Materials (ASTM) provides the standard measurement procedures for testing and verifying whether the required specifications and tolerances were met. ASTM E-1155-96 is the standard test method for determining F‑Numbers. F‑Numbers are a statistical analysis of the quality of floor finish. F-Numbers replace the familiar “1/8th inch in ten feet” type of specification that had proven to be unreliable, unmeasureable, and unrealistic. The ACI/CSA F‑Number System applies to 99% of all floor slabs that support random traffic, be it vehicular or pedestrian traffic. Why is F‑Number testing more effective than previous testing methods? F‑Numbers control both the floor’s “envelope” and its bumpiness. Or, if you think of the floor profile as a wave, F‑Numbers control both the wave’s amplitude and its frequency. F‑Numbers are able to easily identify and control floor characteristics that are critical to the floor’s usefulness. Why measure a floor that's already in place? Isn't it too late? F‑Number testing helps identify problems early in a project and prevent their recurrence. With daily measurement, a construction problem can be identified and corrected before it’s repeated. After gaining experience with F‑Numbers, a contractor can select placement and finishing procedures which will make a failure very unlikely. What other services does NIVO provide? Why are F‑Numbers important on elevated slabs? While its cosmetic importance is obvious, slab F‑Numbers also have a major impact on the ease, efficiency and cost of finishing out tenant spaces. 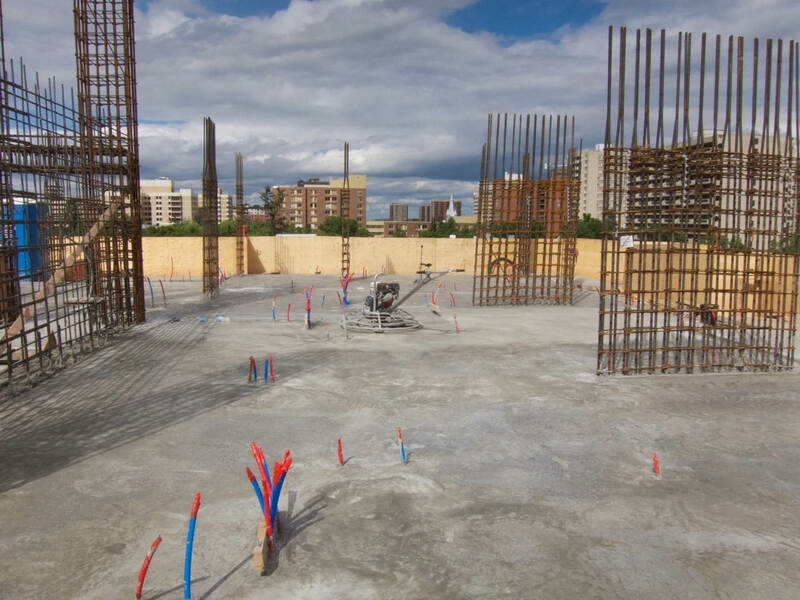 The construction and installation of door frames, movable partitions, pre-fabricated cabinetry and elevator landings are impacted by the performance of the slab.